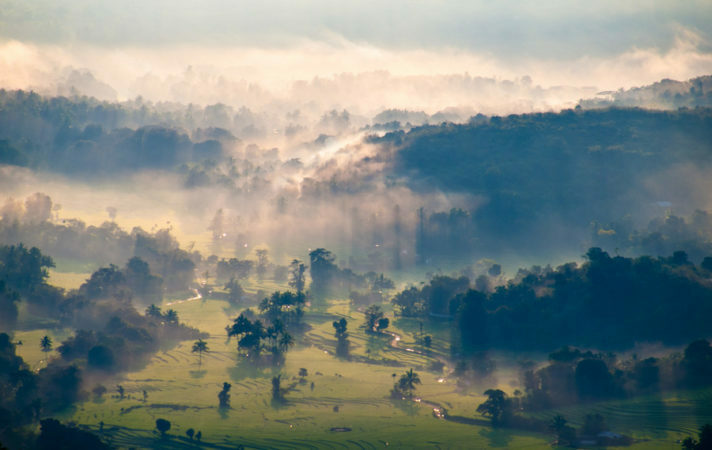 Today we present to you the top 3 natural attractions of Sri Lanka. Adam’s Peak epitomises the special blend of spectacular physical beauty and romantic myth that so characterises Sri Lanka’s best attractions. 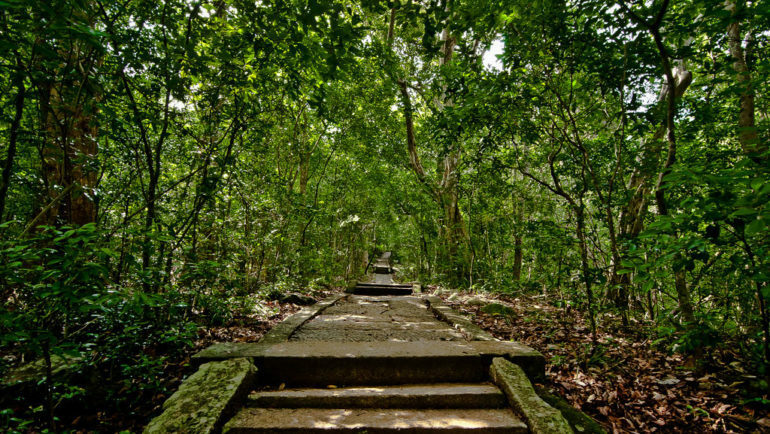 Adam’s Peak is located in the south of Sri Lanka, surrounded by forested hills and wildlife reserves. It is believed to be the site that Adam first set foot on earth after being cast out of heaven, hence its name Adam’s Peak. Adam’s Peak has been the site of pilgrimages for over a thousand years, and people climb up thousands of little steps, in a bid to reach the peak by sunrise to catch the distinctive triangular shadow of the mountain on the plain moving quickly downwards as the sun rises. 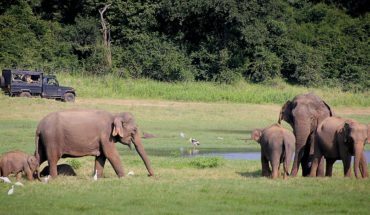 The Yala National Park is amongst the most popular of Sri Lanka’s national parks. The entire park is composed of 5 individual blocks, 2 of which are open to public. 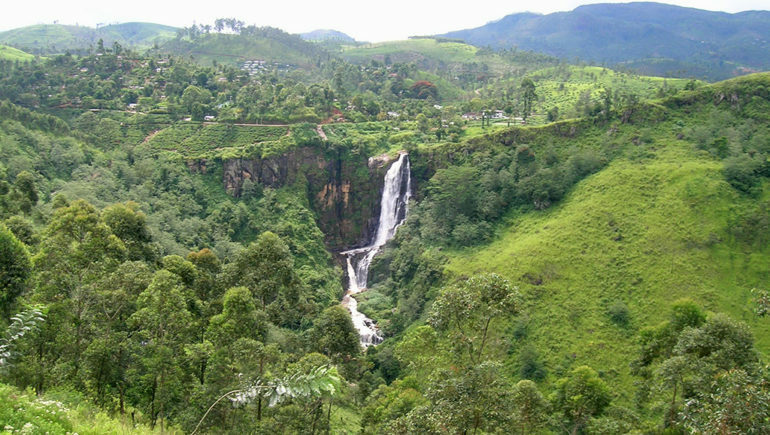 They are the Ruhuna National Park (Block 1), and the Kumana National Park. Block 1 is the most visited, for the highest density of leopards. Visitors can take jeep safaris into the park, and in some instances, the leopards have grown so accustomed to these jeeps that they display little fear in coming close, allowing guests to view these beautiful big cats at a closer distance. There are also plenty of other animals to view, such as the elephants, sloth bear, jackals, crocodiles, pangolin and a myriad of bird life. To maximise your chances at spotting these creatures, the services of an experienced guide are highly recommended as they would best know about feeding and sleeping habits of these animals. Get up close and personal with the largest animals on earth. 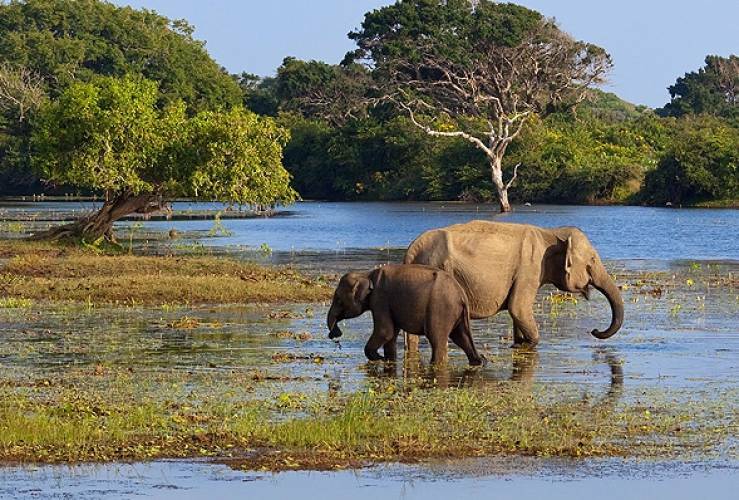 Sri Lanka is indeed blessed with amazing wildlife both on land and sea. It’s wildlife diversity extends to the sea, and Sri Lanka is becoming a popular spot for whale watching. Off the Mirissa shore, one can observe blue whales, sperm whales and hundreds of spinner dolphins, bottlenose dolphins and Risso’s dolphins frolicking in the waters. On a rare occasion, you might spot a killer whale! If interested in viewing these magnificent creatures, plan your trip between November and April, with the peak season being between December and March. 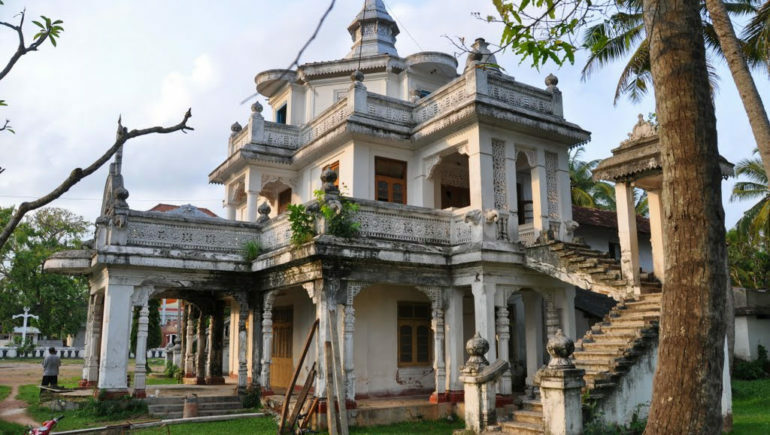 This list merely kick-starts your natural adventure in Sri Lanka, as Sri Lanka is so blessed with natural wonders that we could not possibly fit it all into one single post. Look out for more from us soon!